As a homeowner, you may not think about your gutters very often. But gutters are essential for reducing water and moisture damage to homes that encounter heavy rains, like those in North and South Carolina. 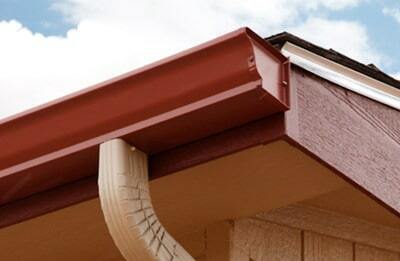 New gutters can go a long way to improve the value and integrity of your home. Gutters collect rainwater that lands on our roofs and direct it away from the house to the ground. Poor gutter systems can lead to water sitting too close to the structure of the house and can cause major damage. Older models of gutters leave you with a lot of maintenance during the wetter climates. Constant clogging of gutters with leaves and other debris can negatively affect your gutters from working properly. 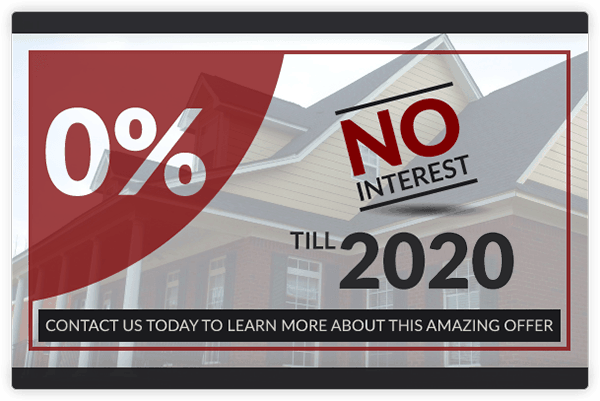 CMS Roofing is the roofing contractors NC and SC homeowners turn to for professional gutter installation. Heavy rains can and do make an appearance often enough around our area that we at CMS Roofing have learned to be prepared. Our factory-trained crews understand that any storm, from a hurricane to a spring rain, can be just as devastating when your roofing system is not properly constructed to handle and funnel the water. The bottom line is if you can see a leak, the damage is done. With CMS Roofing, Charlotte NC, Columbia SC and Charleston SC homes are protected from these dangers by sturdy gutter systems. If you can see water spots on your interior walls, it is time for immediate action. In certain situations, even a properly constructed home can be ravaged and ruined by mold and water damage if the home doesn’t have a properly functioning gutter system. So if you need new gutters, a gutter realignment, or a gutter cleaning call CMS Roofing.